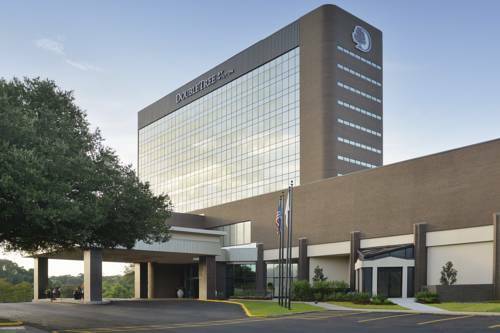 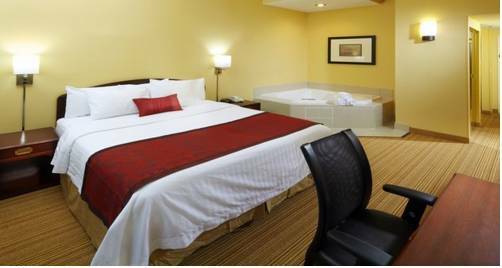 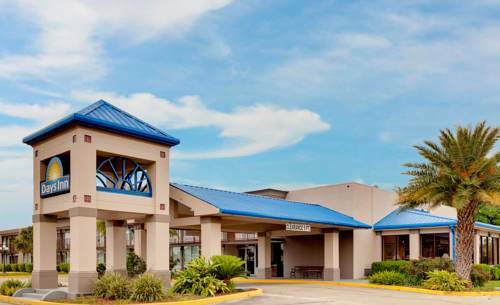 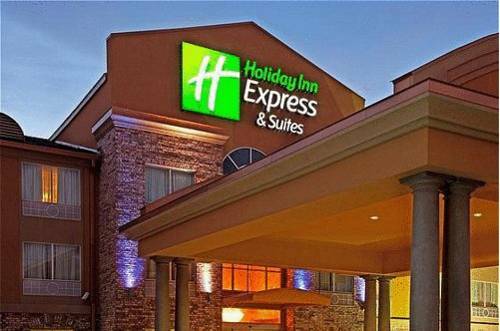 There's a great business center to help you with your business obligations; there's a delightful pool here at Holiday Inn Express Hotel & Suites Lafayette for swimming in. 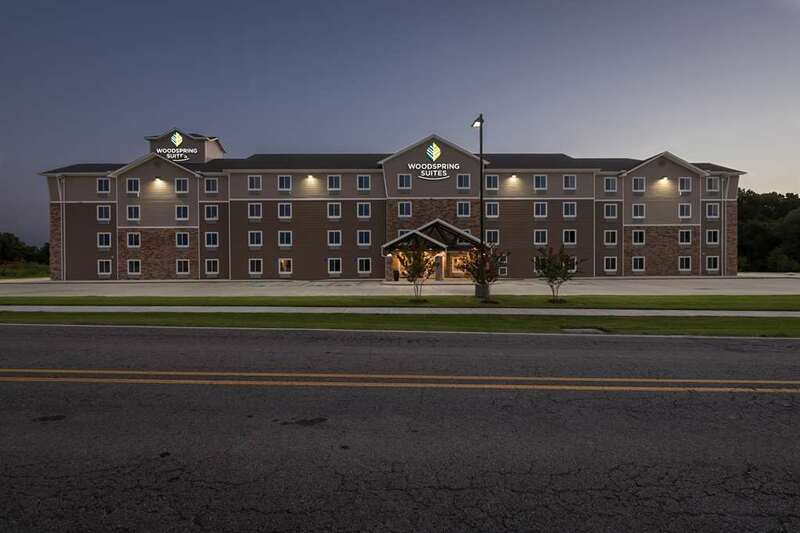 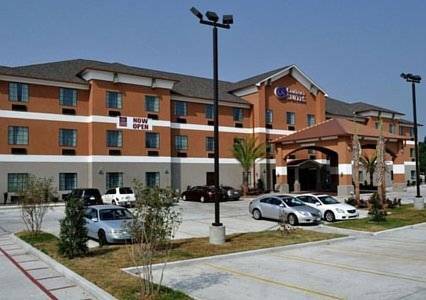 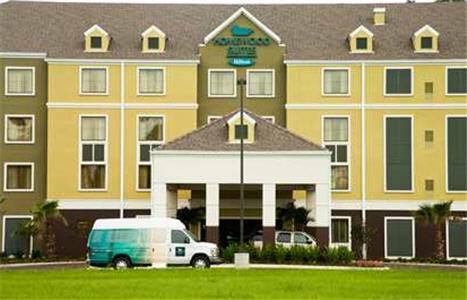 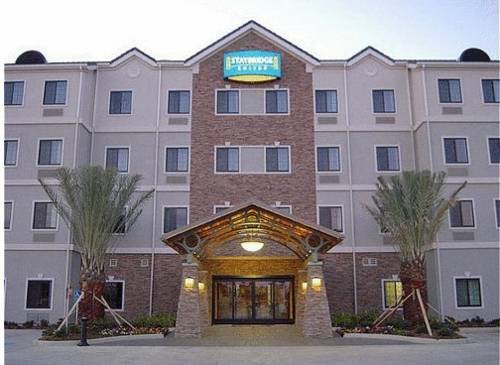 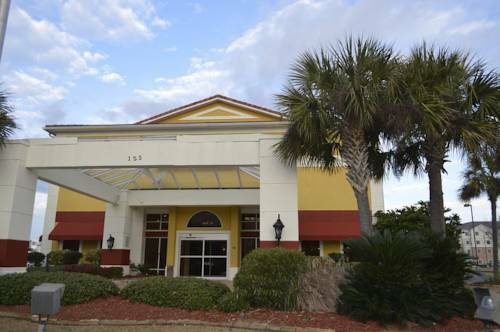 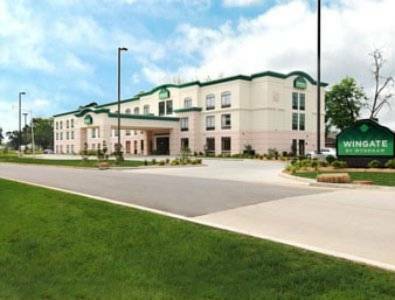 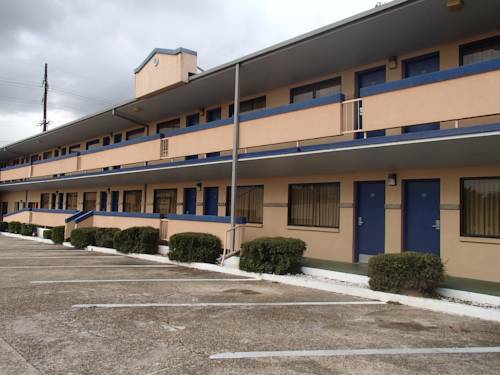 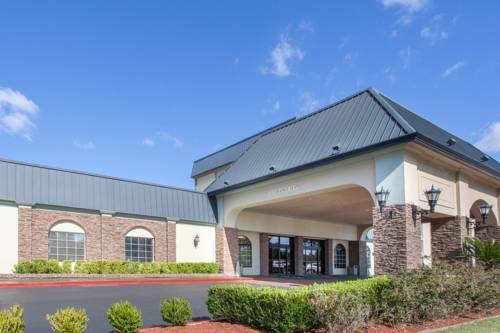 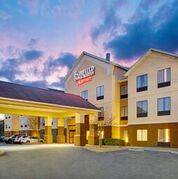 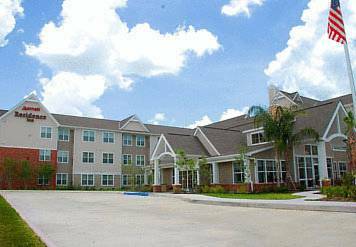 These are some other hotels near Holiday Inn Express & Suites LAFAYETTE-SOUTH, Lafayette. 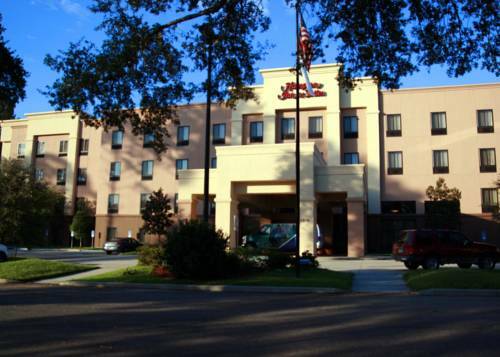 These outdoors activities are available near Holiday Inn Express Hotel & Suites Lafayette.